This unique skin toning formula is formulated with the Botanical Extracts of Aloe, Cucumber, Licorice, White Tea, Green Tea, Jasmine & Basil. 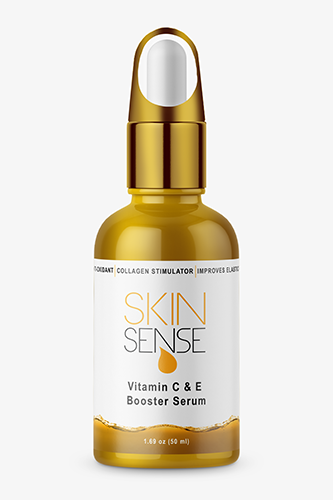 As well as Witch Hazel Extract to thoroughly cleanse and condition your skin without disturbing its natural moisture balance. 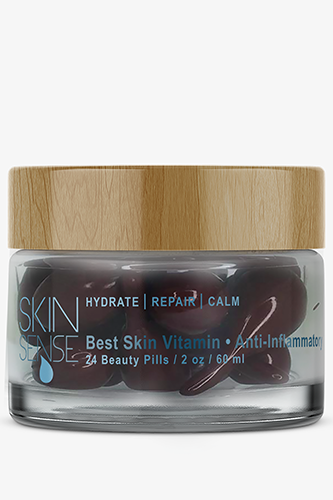 Help reduce inflammation and redness. Reduce excess oil production, which helps to stop the development of whiteheads and blackheads. 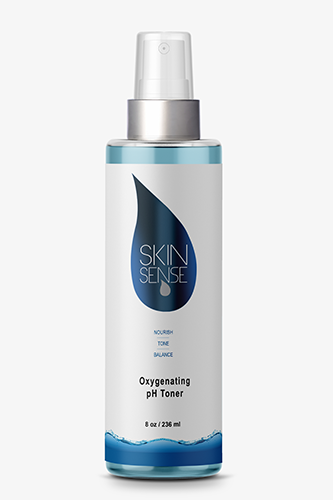 Balance the skin’s pH level and moisturize without leaving your skin feeling greasy. 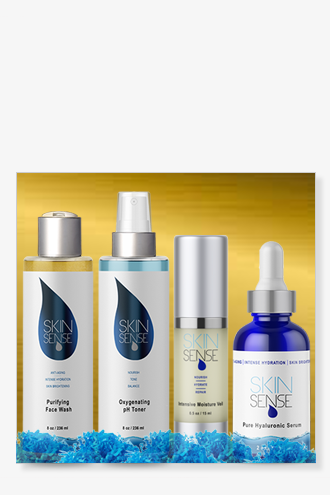 Soothe damaged skin & heal micro-scarring. 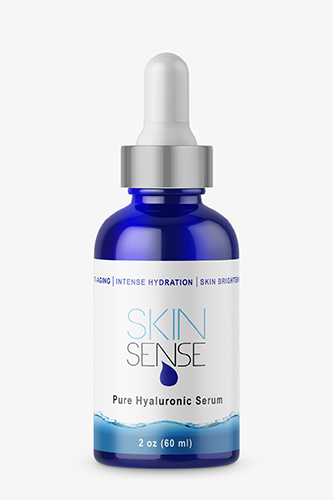 The Hyaluronic Acid Base designed for optimized absorption on skin and to help prevent free radical damage associated with skin aging, in addition to collagen, Lactic Acid, Vitamins and Proteins to provide firmness, and elasticity. Ingredients: Sodium Hyaluronate, Hamamelis Virginiana (Witch Hazel) Extract, Aloe Barbadensis Leaf Juice, Glycerin, Propanediol, Glycyrrhiza Glabra (Licorice) Root Extract, Cucumis Sativus (Cucumber) Fruit Extract, Camellia Sinensis (White Tea) Extract, Camellia Sinensis (Japanese Green Tea) Leaf Extract, Chamomilla Recutita (Matricaria) Flower Extract, Hydrolyzed Collagen, Hydrolyzed Rice Protein, Jasminum Officinale (Jasmine) Flower Extract, Ocimum Basilicum (Basil) Leaf Extract, Lactic Acid, Ascorbic Acid, Cyanocobalamin, Potassium Sorbate, Sodium Benzoate. Directions: Lightly spray toner on face, avoiding immediate eye area. Allow to dry thoroughly before moisturizing.